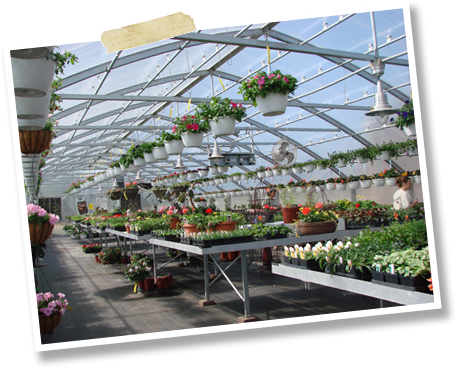 Our greenhouses speak for themselves. Eight greenhouses are full of fragrant, colorful annuals along with tasty vegetables and herbs. We offer unique, but tried and true, varieties. Take your baskets and combos to new heights with varieties like supertunias, caliente, colorful grasses, savy succulents, and don't forget the color blaze varieties of coleus for sun. Bring in your containers for a custom designed consultation.